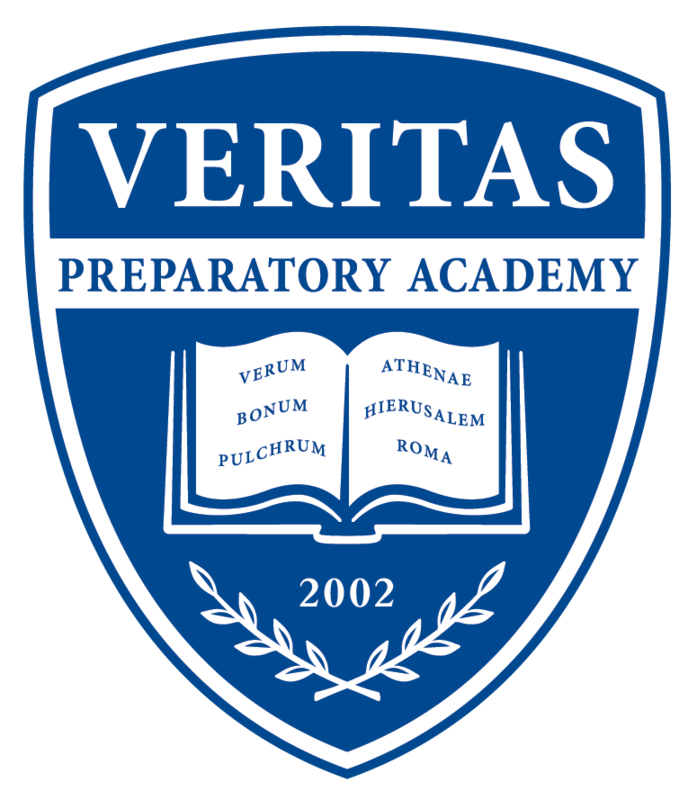 The purpose of the House system is to foster community within Veritas Prep. Each House is around 120 students, boys and girls, 6th-12th grade. Faculty are also assigned to Houses. Students remain in their House for their whole time at Veritas. Each House has three leaders, a Consul and two Proconsuls. They are selected each year for their servant-hearted attitude, and they aim to lead by example. They also have great ideas and provide inspiration for House activities. During a student’s first year here, at the Domesday assembly in the first quarter, each student is assigned to one of six Houses, named after a famous historical figure: Homer, Da Vinci, Joan of Arc, Newton, Charlemagne, or Washington. When we have field days and other school-wide events, students separate into groups based on these houses, and engage in team-building and friendly competition. The point of Domesday is to introduce the 6th grade and new students to their Houses and to help them get to know each other and their namesake. Domesday is not competitive, but a bonding experience. Houses are formed into small groups to compete in athletic competitions organized and run by their teachers. This is competitive and all the points add up for a cumulative score for the winning House. Houses are formed into small groups to compete in academic competitions organized and run by their teachers. This is competitive and all the points add up for a cumulative score for the winning House. This is an assembly honoring the House that has won the most points over the course of the school year. The new House leaders, the Consuls for the coming school year, are announced, and the torch is passed from current leadership. A week of virtue-related events leads up to House Day. Stay tuned for updates on availability of House t-shirts!